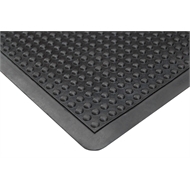 The Dome 90 x 120cm is an anti fatigue mat for wet and dry areas. The domes provide comfort and ease the stress from constant standing. 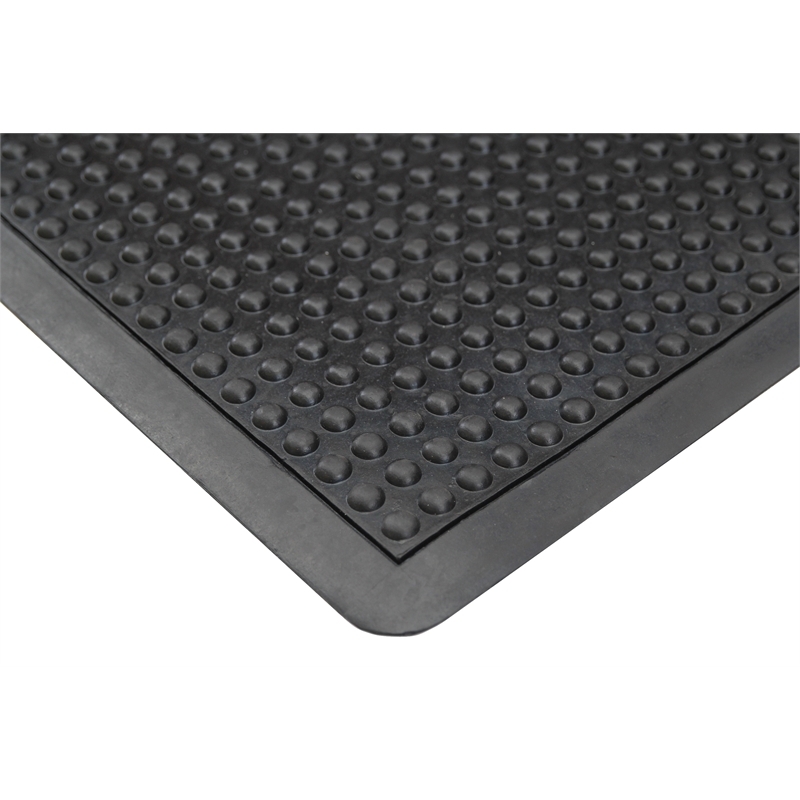 The mat is ideal for warehouse, production lines and behind retail counters.